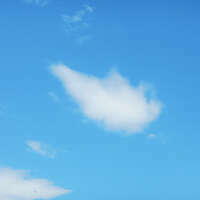 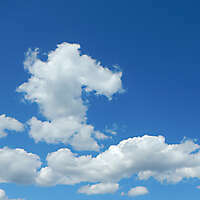 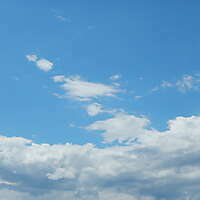 Download the high resolution of our sky photos. 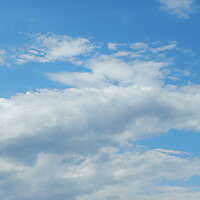 I thought they could come in useful for making 2d sky backgrounds just by mapping a plane in your 3d software. 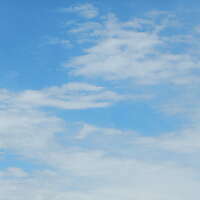 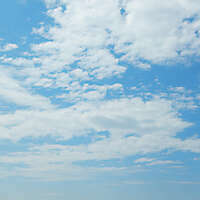 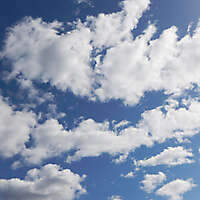 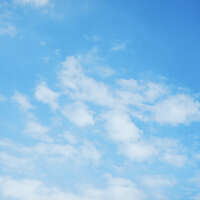 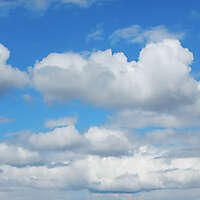 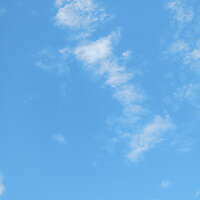 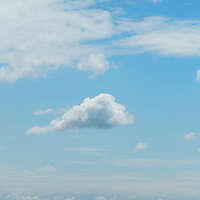 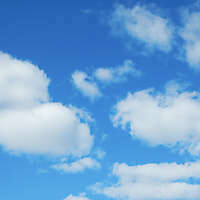 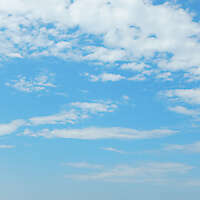 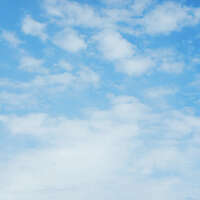 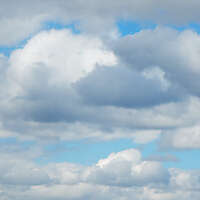 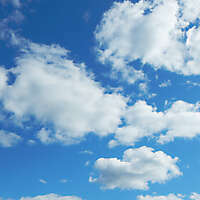 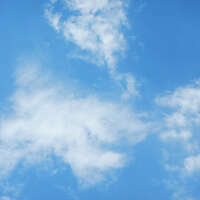 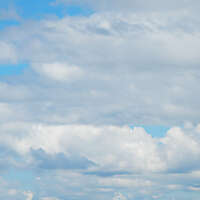 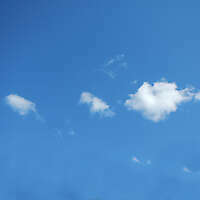 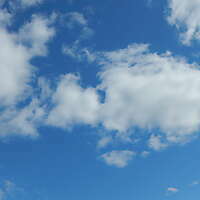 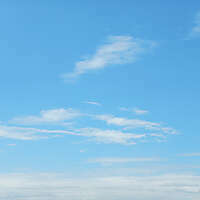 Download our cloudy sky, clear sky, sunsets photos and other background textures in high resolution for commercial use.